This was perhaps, in many ways, one of the most significant ready to run (RTR) releases we have seen for a long time. On the face of it, it may not look it but bear with me, my story gets better. 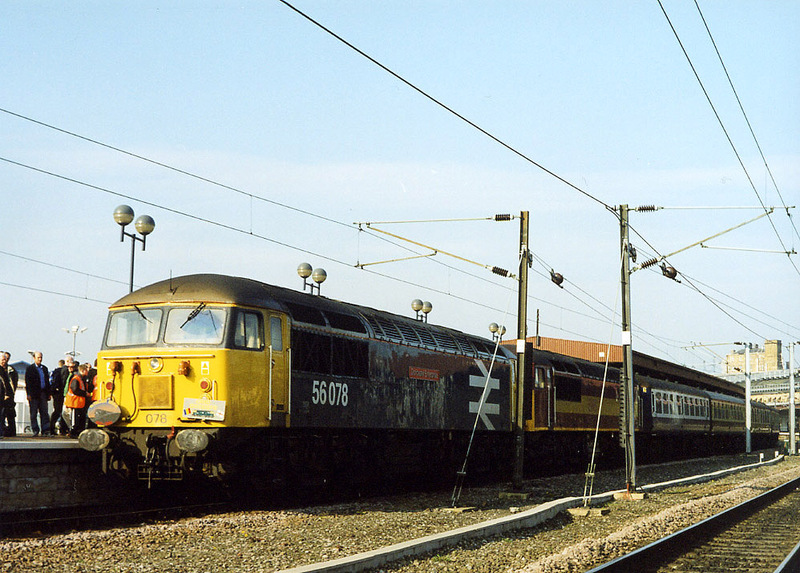 A RTR model to a decent standard is not, in itself, something which stands out now, but the subject matter here was! 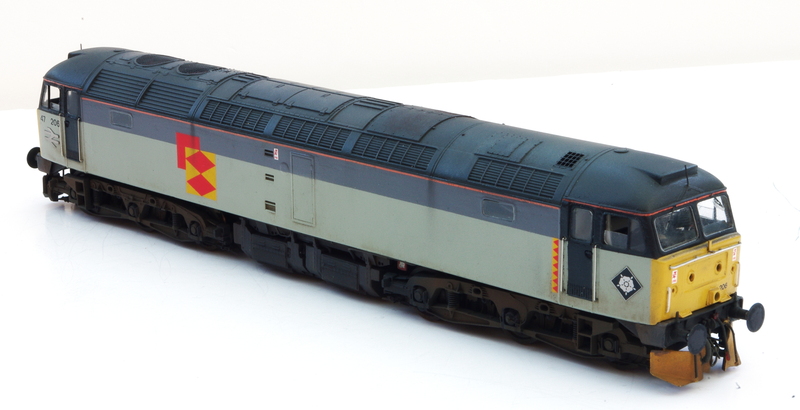 First impressions of Hornby’s new Sentinel diesel locomotive were very positive – it looks spot on. The shape is definitely right in my eyes. Running wise my example was excellent straight from the box; it was tested on less-than-clean Peco Code 100 Streamline, with point work on a baseboard than isn’t exactly flat or level anymore. Quite a test for a rigid, short wheelbase loco but it performed very well indeed! Very controllable, the top speed is higher than it is likely to be in reality but it’s not like Hornby’s 0-4-0’s of old – this one doesn’t rival sports cars with its accelleration ability. So its operation is very good, very much within the realms of a hand built mechanism for this sort of loco. Well maybe not as smooth as I’d aim for if I was building a loco, but it’s still very good for such a little RTR loco! The sheet contained within the box confirms that both the chain drive and rod driven versions will be produced – the common components between the two make it quite sensible proposition. The body has been the cause for much debate so far it seems. The layout is one which presents problems for convention construction. The side sheets which enclose the running plates have suited Judith Edge’s etched kits well but for moulded plastic, a little more involved. But Hornby have done very well in this respect and captured the metal sheet appearance very well – the insides even have the strengthening ribs! The body is self coloured plastic – this may seem like a retrograde step and maybe it is? But it will certainly help keep the price down. For a long time in Europe, using self coloured plastic mouldings is not unusual and high quality plastics will lessen the obvious lack of paint. The red for this particular model perhaps doesn’t do it any favours. The result is a little translucent but not too bad. The issue which is more important is when the side sheets join the cab. There is a real join here but it’s not normally obvious on the prototype unless there’s corrosion present – from ‘normal viewing distances’ the join, whilst not perfect, is quite acceptable. 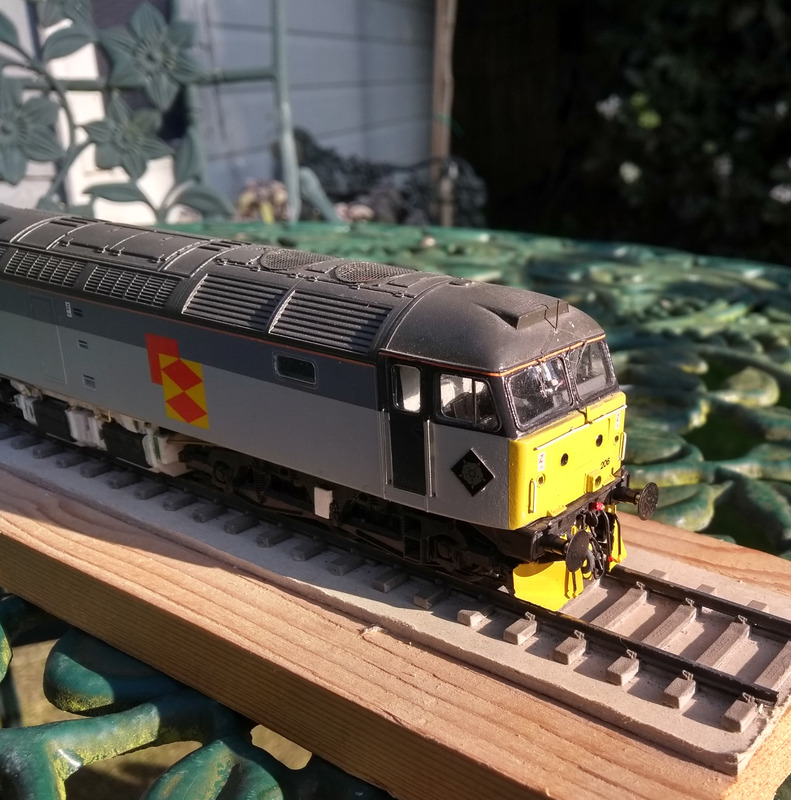 The valance, however, is very poor – the fit of the valance moulding within the cast footplate is not up to the same standard as the rest of the model. Modellers will be able to sort this but for me this is the worst aspect of the model. The buffer beams have an insert to replace the tension lock coupling and this is surprisingly effective. Looking at the glazing, this is nothing special but is no worse than what you may see elsewhere but it can easily be used to make replacements. Inside there’s a nicely detailed cab with a false floor beneath which is all the mechanical gubbins which propel the loco so nicely. Overall the standard of tooling is very good – the detail around the springs, for example, is very nicely done. The axle box covers should have their maker’s name cast on the them and this is absent, but how far do we expect Hornby to go on a model which generally will cost no more than £45? Buffers are very much solid and the lifting eyes are crying out for holes to be drilled to given them their proper appearance. The model is, despite the little issues, very good value for money. It certainly captures the look and character of the prototype very well indeed. Out of the box most people will be very happy with the result. And for modellers, there are plenty of things to tackle which will not only be satisfying but also allow them to produce a model which is genuinely unique. Mine will become one of Alkborough Steelworks shunters. 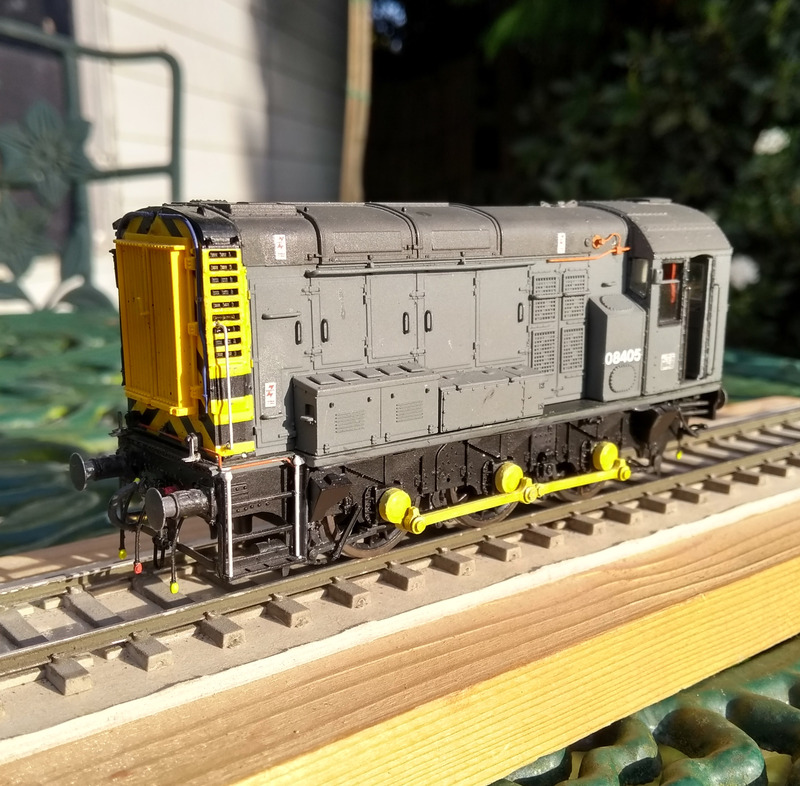 I just need to work out how best to re-wheel it to P4 and address the issues I’ve highlighted above but I would say it comes highly recommended and I personally feel that Hornby deserve this model to well – it could be the start of ‘proper’ industrials available for the RTR market.